Believe it or not it IS spring! 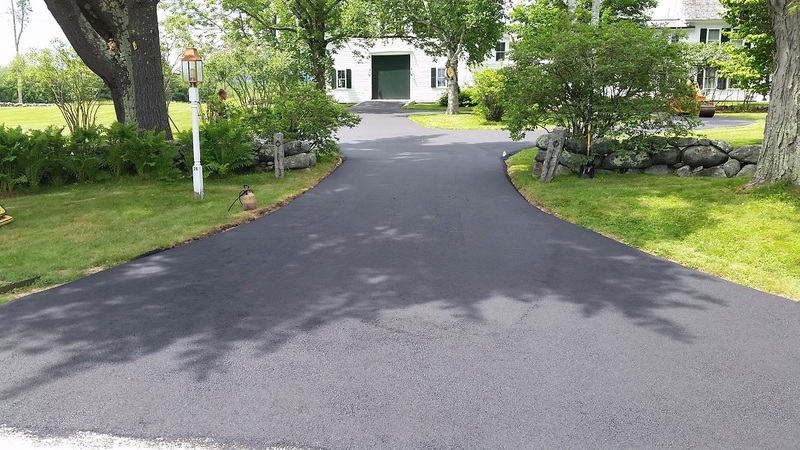 Get your no obligation SPRING CLEAN UP quote by calling 603.899.6510. We are filling up fast, so don't wait to call us about your snowplowing. 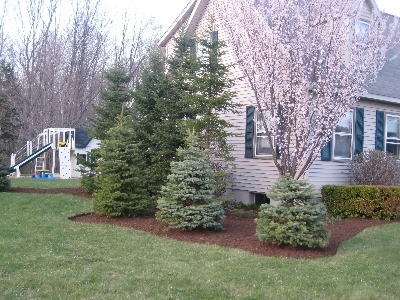 KDI Landscaping is a family owned full service landscaping company based in the Monadnock region of NH. 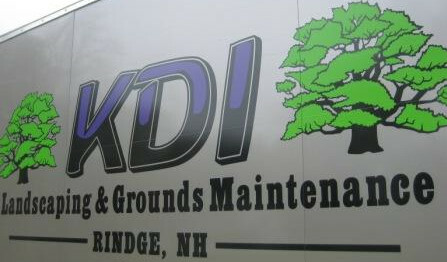 With 20+ years experience, KDI can help with your commercial or fine home landscaping, plowing or mowing project. No Job is Too Large!! It WILL snow here in NH. Spend more time playing in the snow vs cleaning it up. 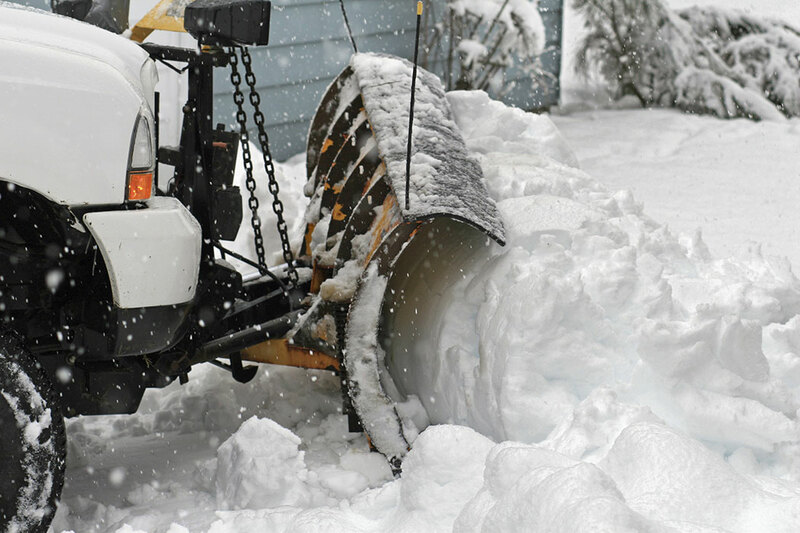 Let KDI plow, shovel and clear that snow out of your way. Sometimes a shovel just is not big enough. 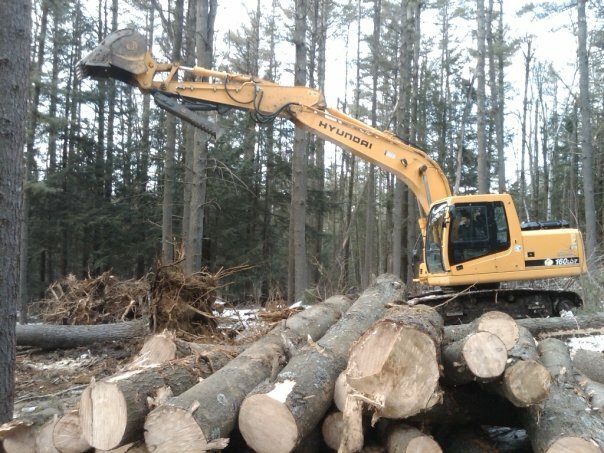 KDI has the equipment and expertise to handle just about any excavating needs. 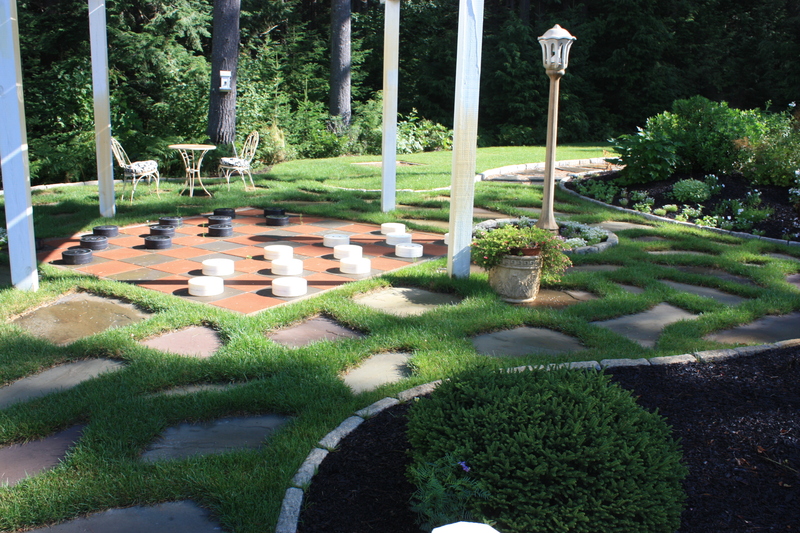 Call us @ 603.899.6510 Thanks! !